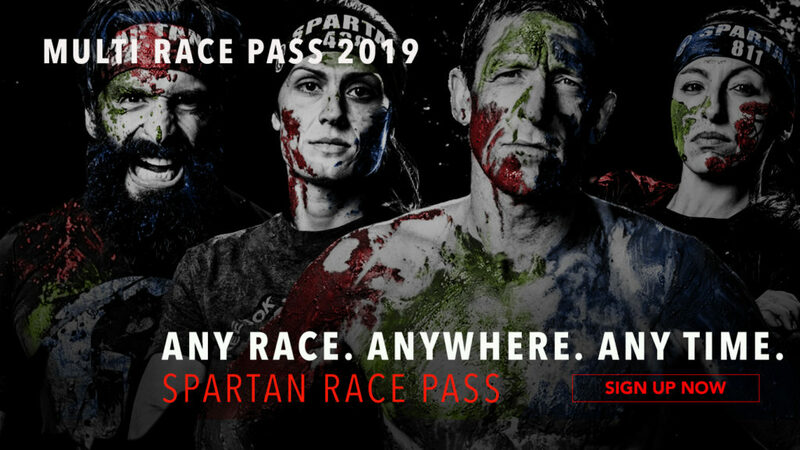 THE SPARTAN MULTI – RACE PASS 2019! WHAT IS THE SPARTAN MULTI-RACE PASS? The Spartan Multi- Race Pass allows you to buy tickets for several races in one shot. You can combine freely races from following countries: Andorra, Austria, France, Germany, Italy, Netherlands and Spain. To learn more about the details on how the Multi Race Pass works please read HERE.